Tesla’s Referral Program came to an end in early February due to the costs involved, but customer feedback has convinced the automaker to reverse course. 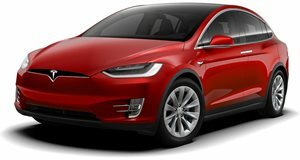 Tesla has announced the program’s return, though with a revised structure that’s more cost-effective. The new program offers 1,000 miles of free Supercharging each time an owner’s friend purchases a new Tesla using their referral code. 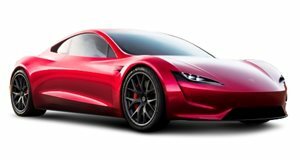 Each referral will also give owners the chance to win the ultimate prize: a new Tesla Roadster, which isn’t due to arrive until sometime next year. A Founder’s Series Model Y is also up for grabs, and both cars will be signed by Elon Musk and design chief Franz von Holzhausen. 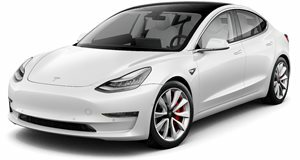 Tesla owners who already have free unlimited Supercharging from earlier sales agreements can still participate with the referrals. Tesla will give those owners two chances to win with each referral. 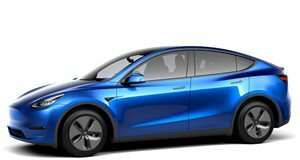 "We’ve heard from our customers that the Referral Program was one of their favorite reasons to tell their friends about Tesla, so today, we’re introducing an all-new Referral Program to give customers another way to share what they love about their cars,” the press release states. The 2020 Tesla Roadster will no doubt be highly sought after. The 2+2 coupe will feature a removable glass roof and will be powered by three electric motors for a total of 7,400 lb-ft of torque. 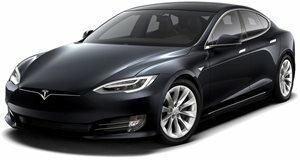 Many question Tesla’s claimed acceleration times of 0-60 mph in 1.9 seconds and 0-100 mph in 4.2 seconds and a top speed somewhere in the neighborhood of 250 mph. But if this is all true, then the second-gen Roadster will pretty much outgun just about every hypercar currently on sale. It’ll even have a range of 621 miles on a single charge.